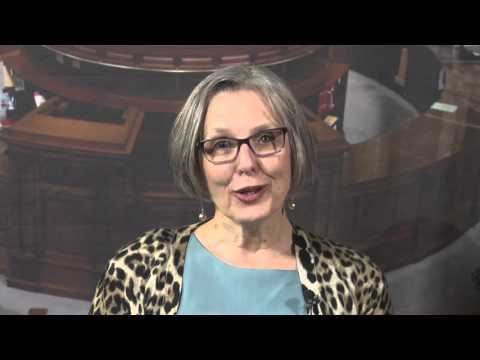 Hi, I’m Karen Commins. 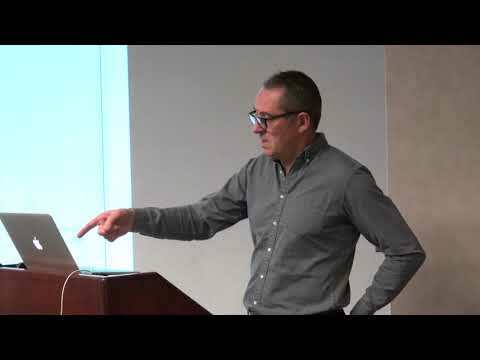 You may know me from my work as an audiobook narrator, producer, publisher, blogger, and leading curator of information about the audiobook industry. I’ve written many articles on my blog to help narrators, am a frequent contributor to several Facebook groups, and offer private consultations. 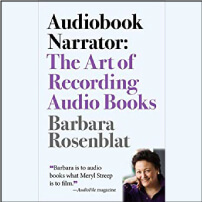 As the Audiobook Share-ratorTM, I wanted to expand my level of assistance to the narrator community by creating this site devoted to the needs of audiobook narrators at all levels. You’ve entered the “cone zone” of a site under construction! 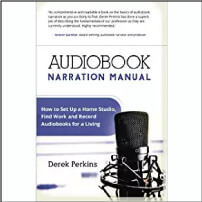 Currently, this page only has resources to help newcomers to audiobook narration. 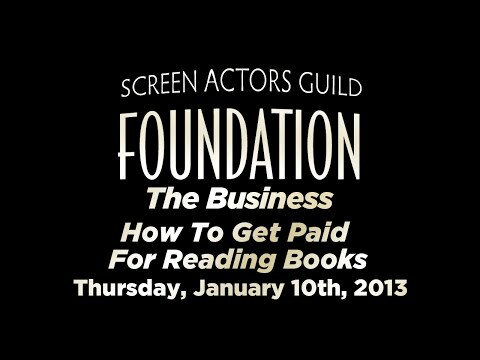 However, the full site will include a Knowledge Base for all sorts of issues faced by narrators. I plan to build out several other resources, but for now, they are my secret! 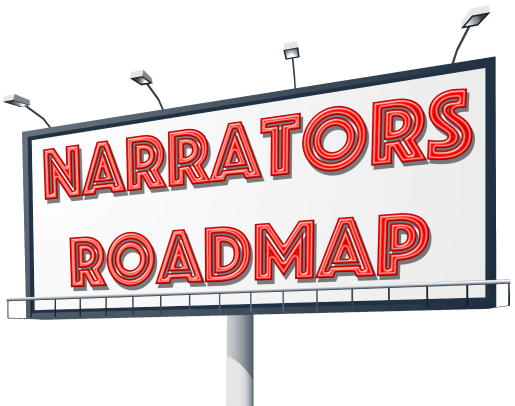 Sign up here to receive updates about NarratorsRoadmap.com as we approach the launch date! Questions or comments? Please send me an email! As audiobooks become increasingly popular, newcomers to the industry wonder how they might become a narrator. Start your journey of working in this exciting and creatively fulfilling profession by reading and absorbing the incredible depth and breadth of information below. Success leaves tracks! 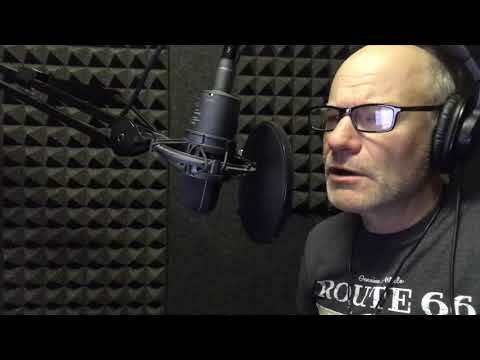 These articles provide information about working as a voice talent. 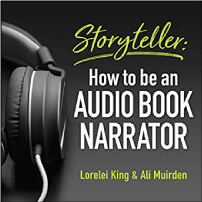 The first thing any prospective narrator should do is LISTEN to audiobooks. AudioFile Magazine is the premiere source of professional reviews of audiobooks in its magazine, newsletters, and podcast. The web site includes a talent and industry database which lists publisher information. 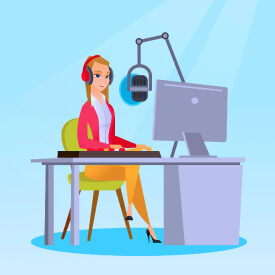 The Audio Publishers Association offers numerous benefits of membership including webinars, news updates about the industry, and an annual conference. 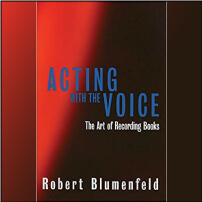 A listing of vetted audiobook coaches and consultants for both audiobook performance and business issues can be found in this spreadsheet. Narrator Rich Miller hosts the informative and entertaining Audiobook Speakeasy podcast with guests from across the audiobook industry. 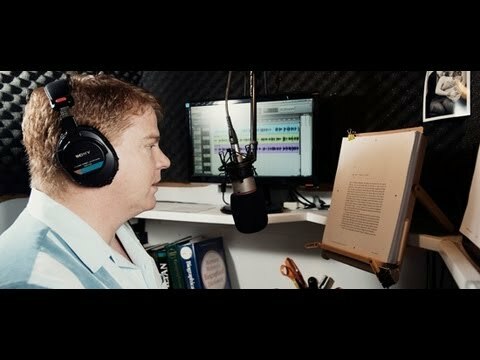 In his Audiobook Narration for Beginners podcast, narrator and host J. Rodney Turner shares tips and info he has learned on his path. Subscribe to my Twitter lists to keep up with industry news in tweets from audiobook narrators, producers, publishers, and reviewers. Make sure it is a positive one that reinforces your professionalism and expounds on the excellence you’re bringing to the table. If, however, it conveys you’re new, inexperienced, not prepared, it would behoove you to resist the urge. It has been my experience that people grow weary quickly of multiple bumbling attempts, insecurity, and demonstrated lack of proficiency. In addition, they’re not usually willing to let you learn and iron out the kinks on their project. In all cases, you need to be sure your demos are competitive in both your performance and sound production. Also, follow the submission instructions EXACTLY. If you have a profile on ACX, you can join the Indie (ACX and Others) Audiobook Narrators and Producers Facebook group. 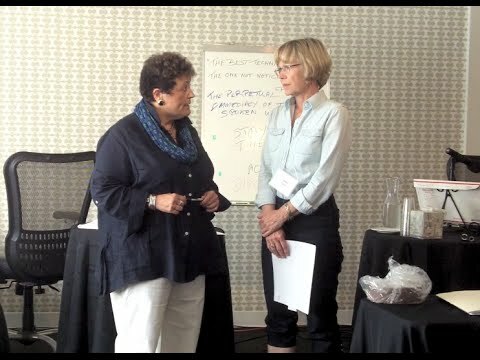 Narrators of all experience levels are members of this active group, and it’s a great place to ask questions and learn from others. Check out the extensive group FAQ, which I created and maintain. 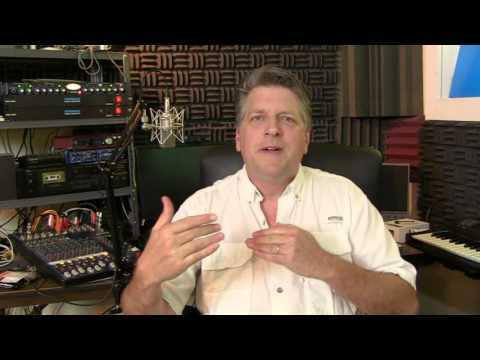 Sean Pratt: So...you want to be an Audiobook Narrator?